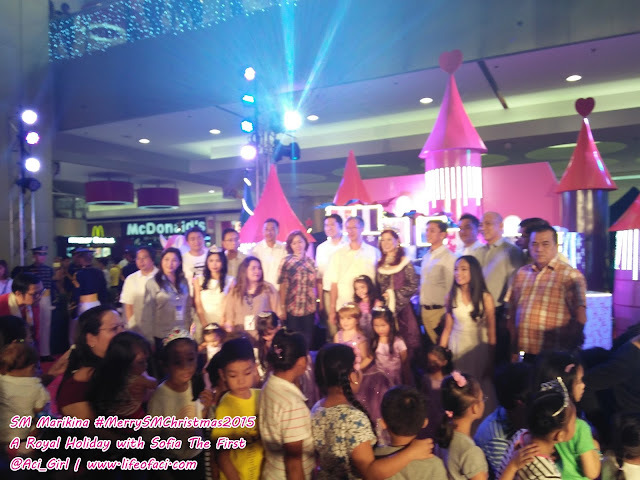 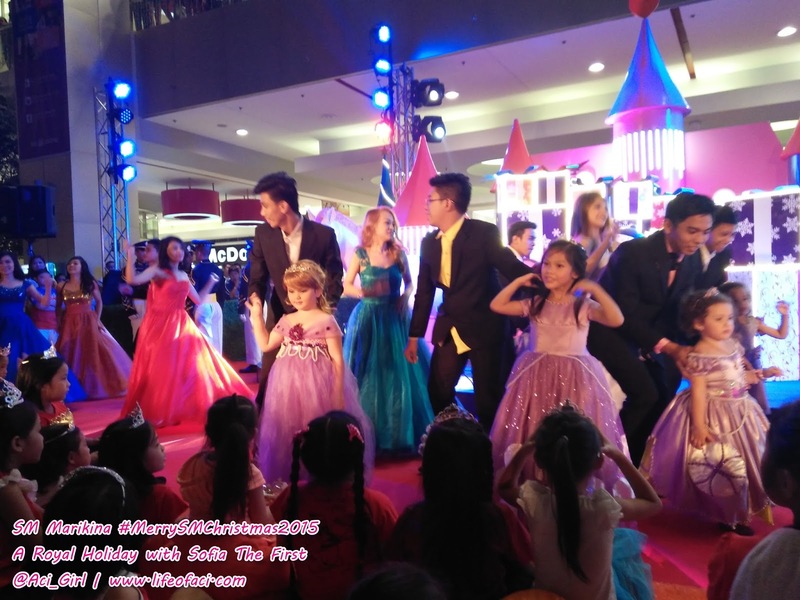 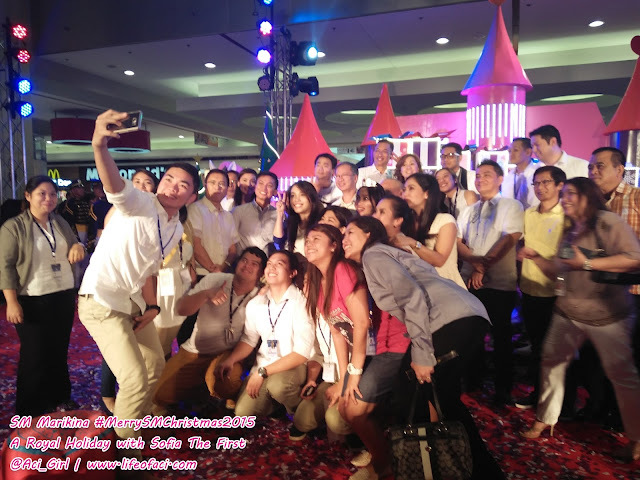 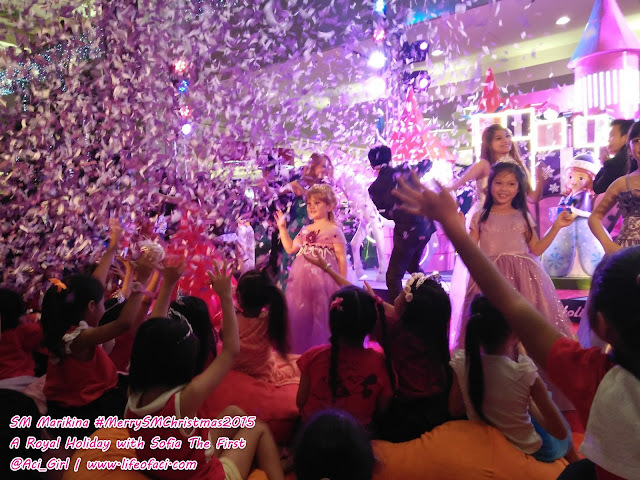 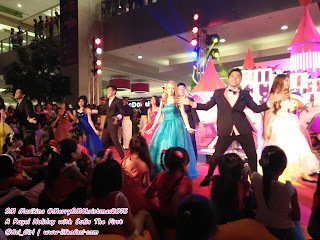 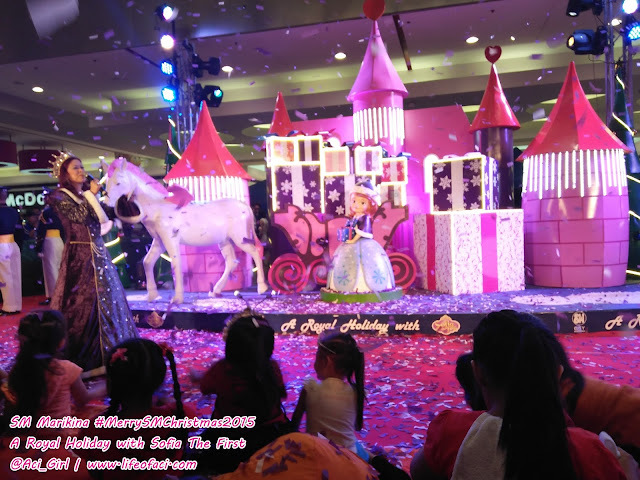 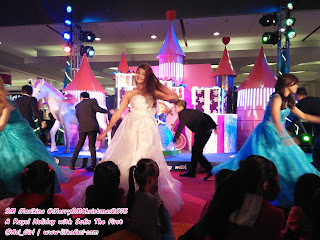 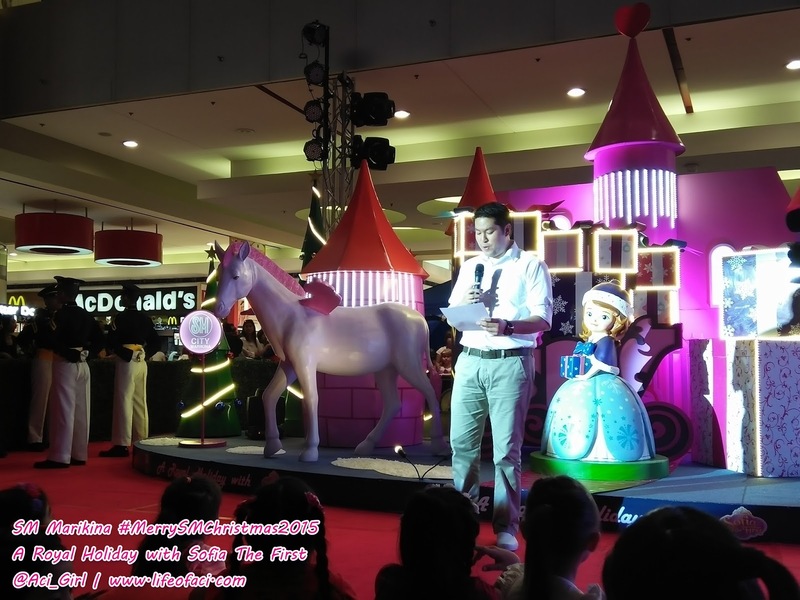 SM City Marikina opens its door for A Royal Holiday with Sofia The First. #MerrySMChristmas2015, at SM City Marikina, opens with a Royal Holiday. It is SM Supermalls way to launch Christmas season. 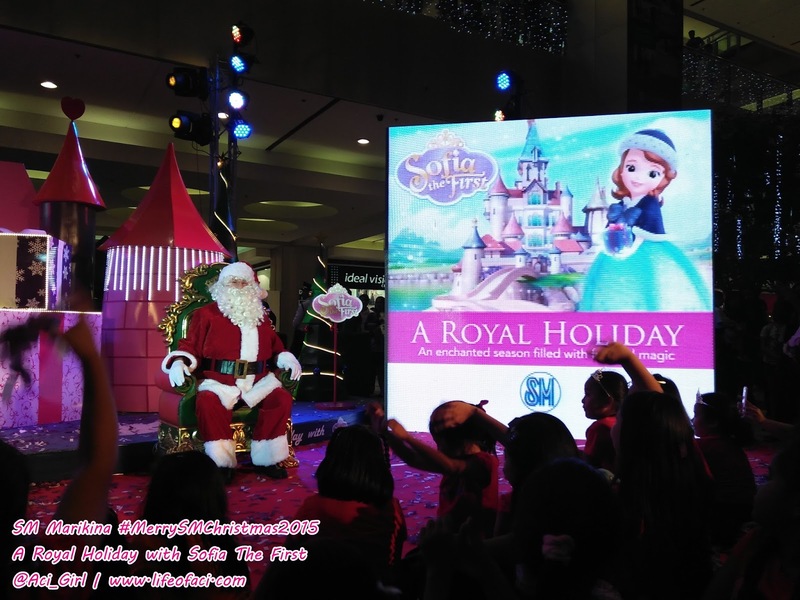 Always extravagant and never fails to make us feel the Christmas season every way possible. 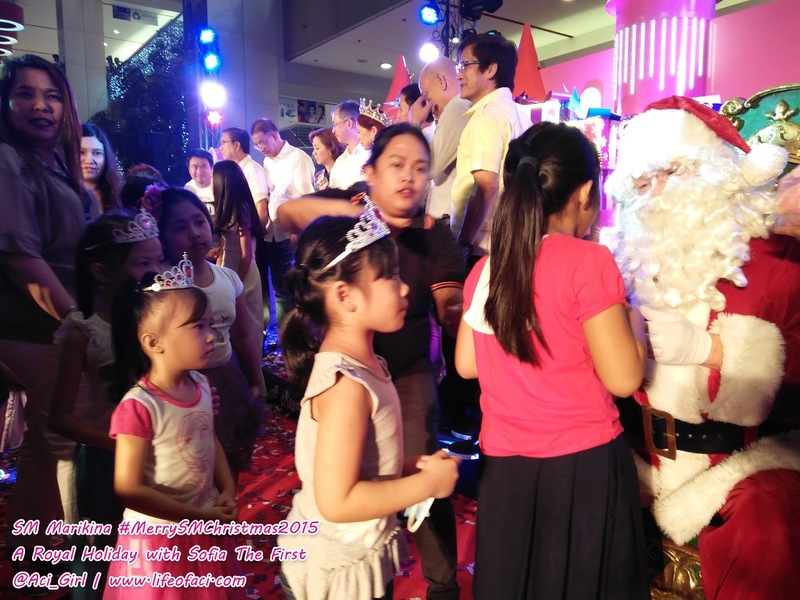 From larger than life Christmas decors, Mallwide sales and promos, down to even giving back to people this Christmas. 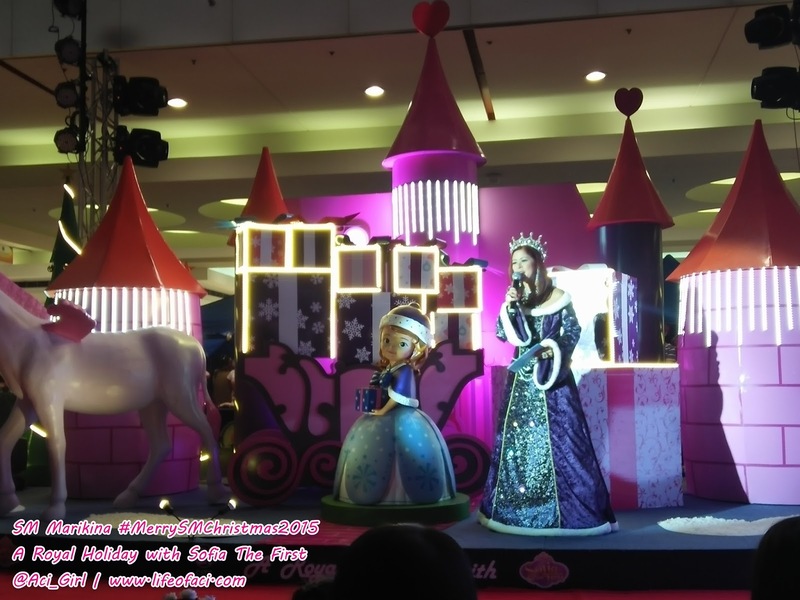 SM City Marikina launched Christmas with A Royal Holiday, an enchanted season filled with fun and magic. 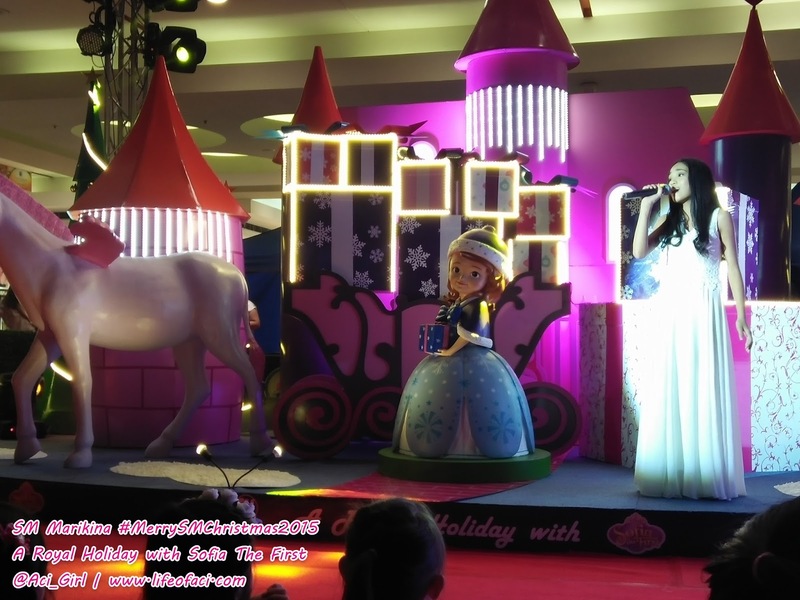 Sounds so fun right? 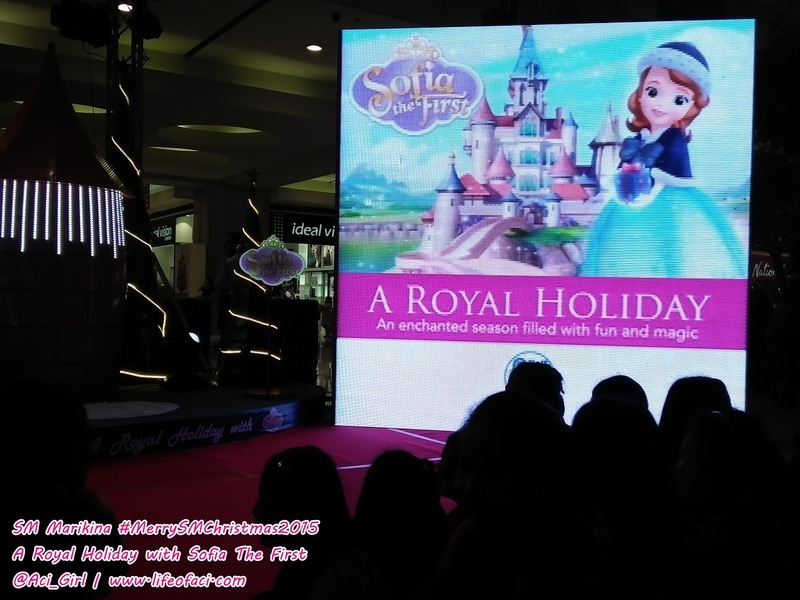 Oh did I mention that the Royal Holiday is with Sofia The First? Now that is super fun!!! 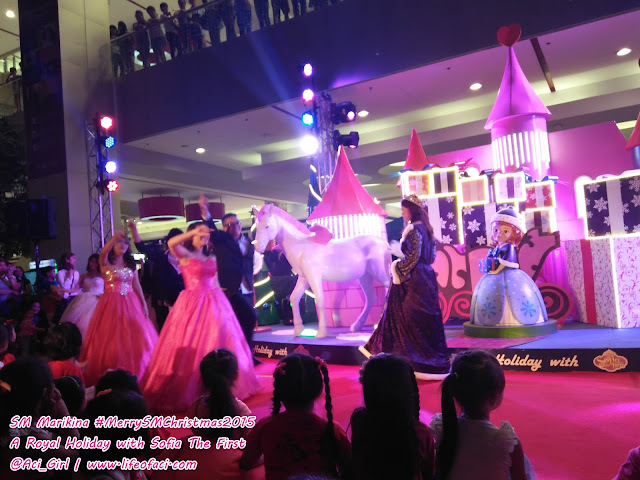 Hosted by Ms. Tessa Prieto-Valdes in her ala-"Sofia The First" gown, welcomed each and everyone in SM City Marikina a MerrySMChristmas! Mr. Joey Tanyag warmly welcomes everyone as he officially opens the #MerrySMChristmas2015 in SM Marikina. Encouraging everyone also to join and take part of the SM Cares Bears of Joy. 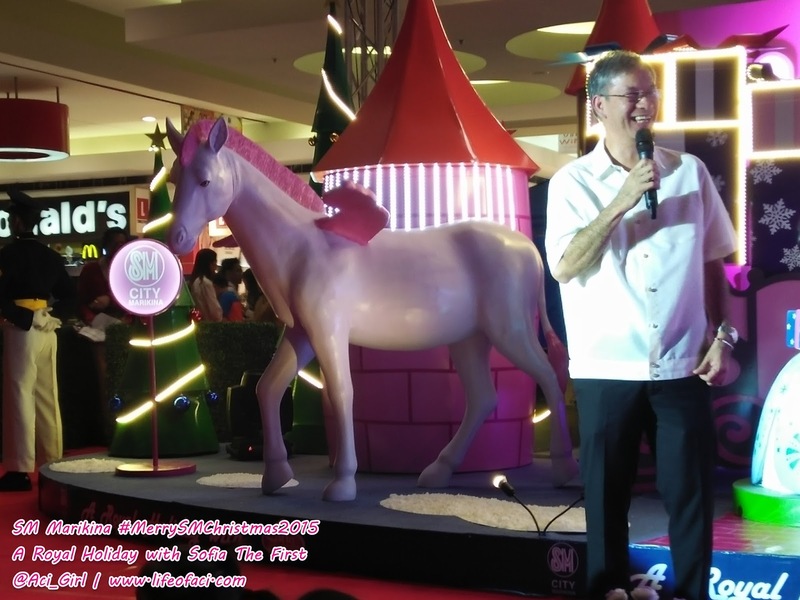 City Mayor Del de Guzman is also present at the event, inviting his fellow Marikenyos to visit and shop at SM City Marikina. 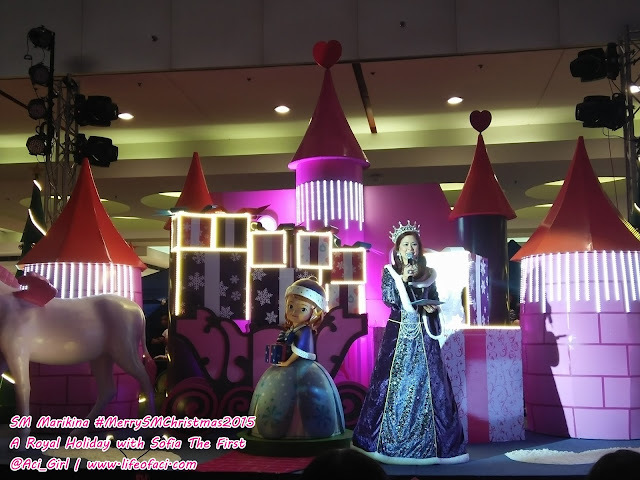 Jhyleanne of The Voice Ph prepared a couple of songs to entertain the kids and mall shoppers. 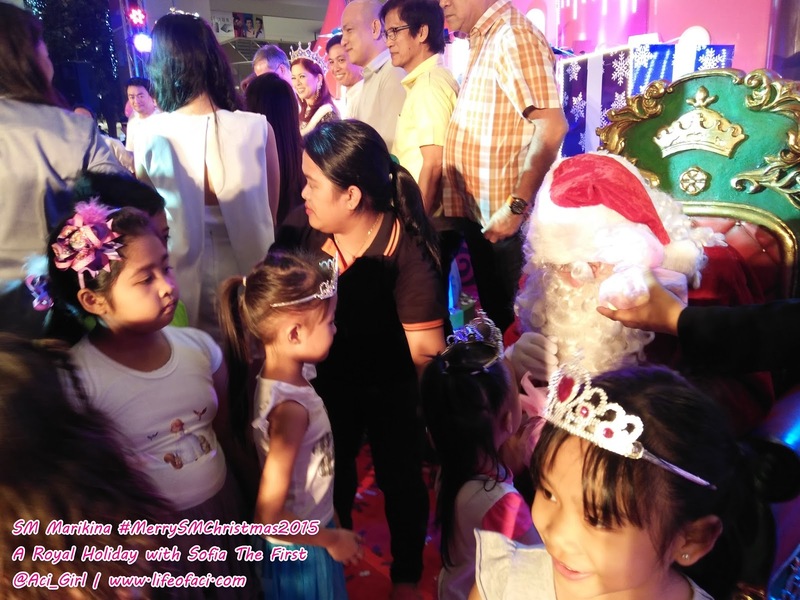 As the celebration comes to an end, Ms. Tessa came in and seems she's up for another surprise. 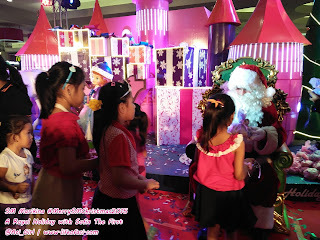 Kids line up for Santa's goodies. 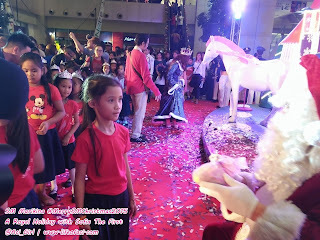 Ano kaya ang sinabi ng bunso ko kay Santa? 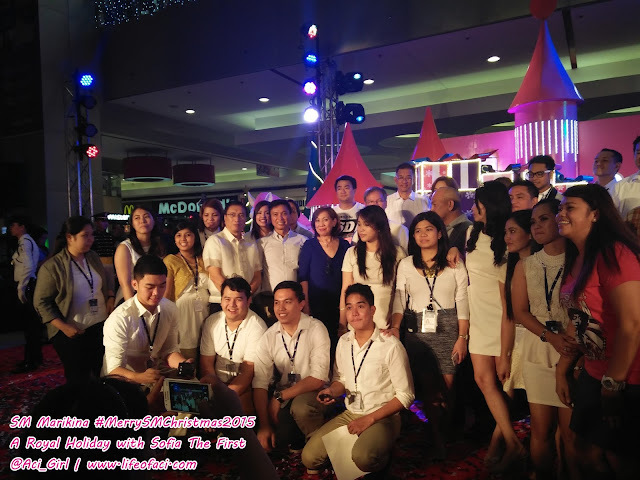 And have a #MerrySMChristmas2015 Experience!